Home › news › Benjamin Stambouli : Levy’s last minute suprise ? Benjamin Stambouli : Levy’s last minute suprise ? Another defender to Tottenham ! After last season’s shortage, it seems that Spurs’ president Daniel Levy and Head coach Mauricio Pochettino, decided to transform the squad into a fortress! The signing of Montpellier’s Hérault defensive midfielder, issued from the club’s Youth System, wasn’t expected. The young french international wanted to leave his club, but after his refusal to join Marseille (even if his father Henri, is the current director of Marseille’s Youth Academy or maybe because of that), Fiorentina was to be his next destination. The deal was almost finished, but Spurs’ president snapped him before. Levied one could say. 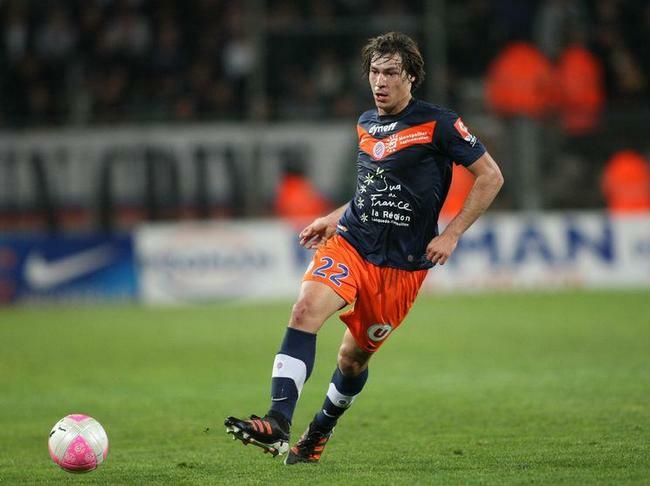 “An agreement has been reached between Montpellier and Tottenham to transfer Benjamin Stambouli,” read a tweet on the french’s club official feed. The player will leave France for England and London, to negotiate personal terms and undergo a medical ; timing is essential for Summer Window close in 3 days! The newcomer is a versatile player, for he can move around the defensive side of the midfield game , tackle and intercept. Does that mean Sandro and Holtby are leaving(Editor’s note: Holtby signed to Hamburg) or that Pochettino ‘s wish to sign Southampton’s Sneiderlin is not going to happen?